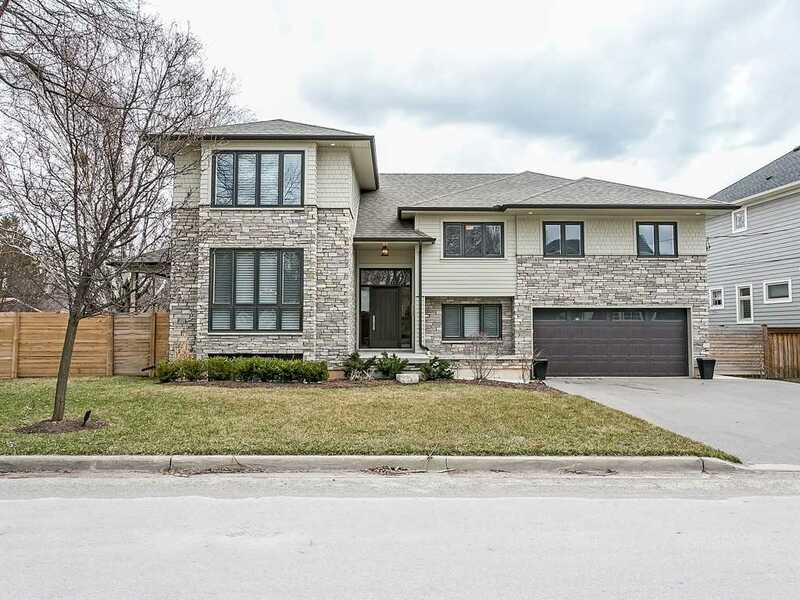 Recently Built Custom 5 Year Old Home In Prime Roseland. 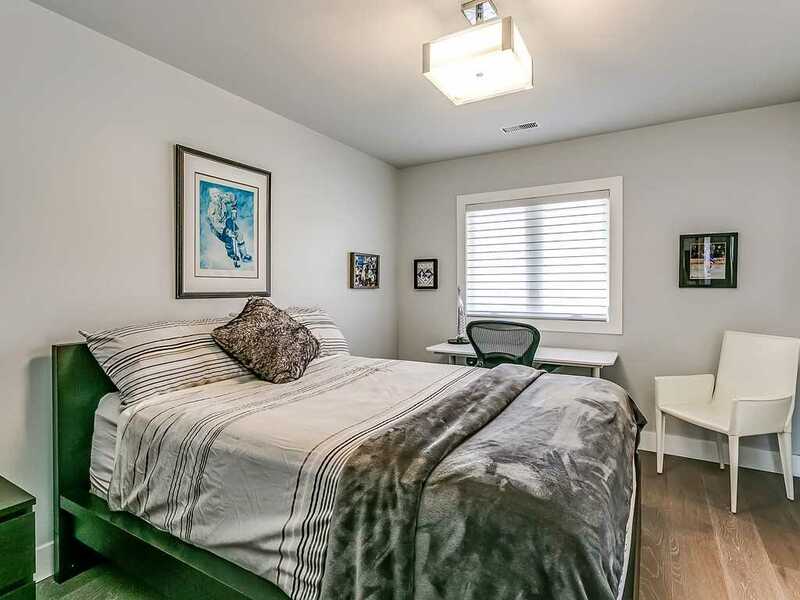 3 Minute Walk To School. 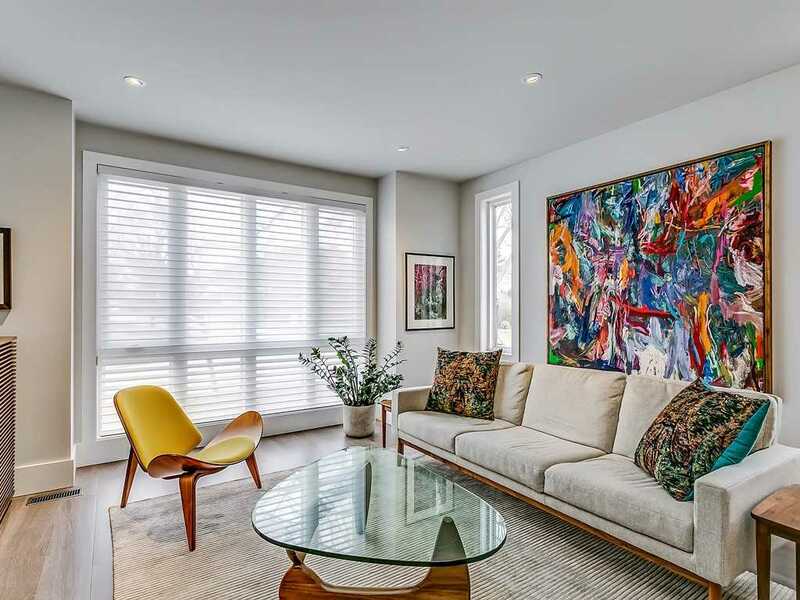 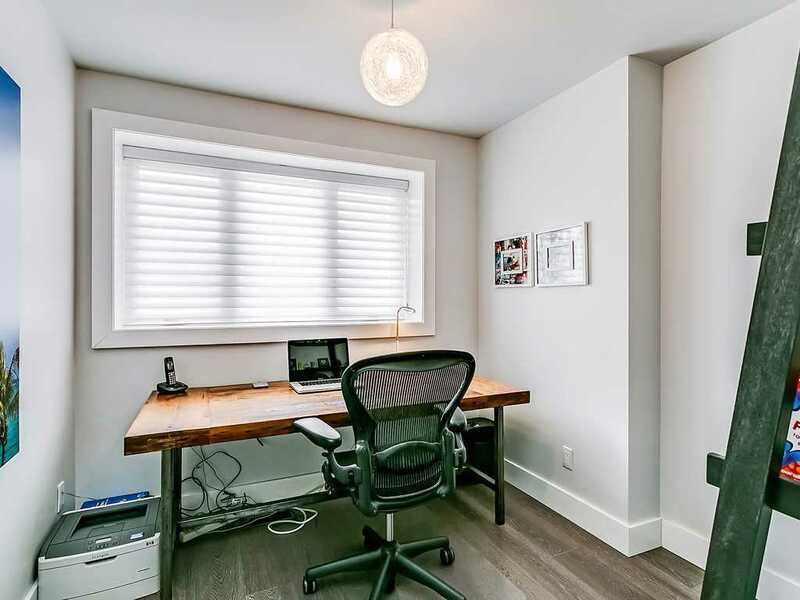 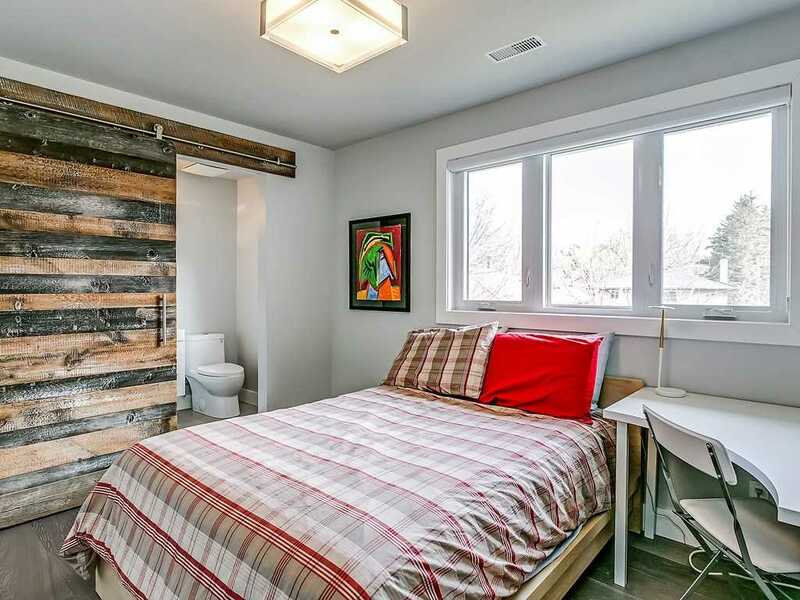 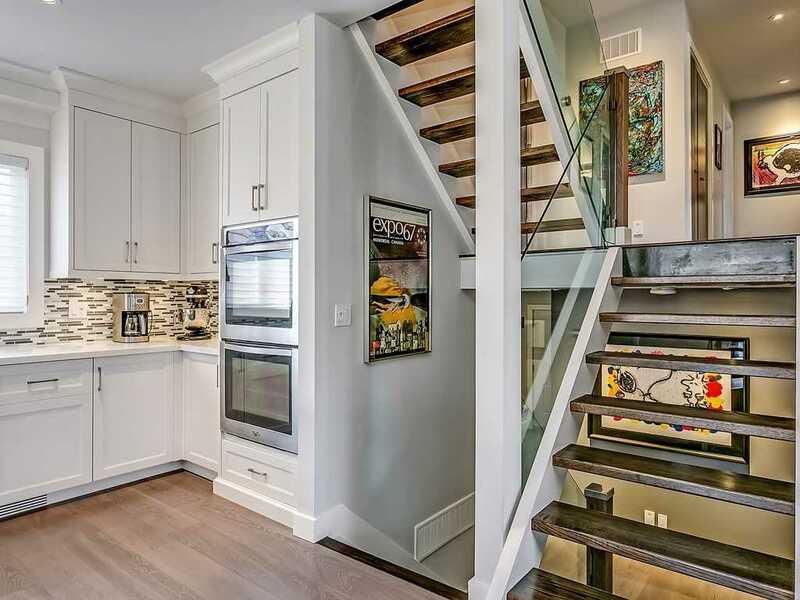 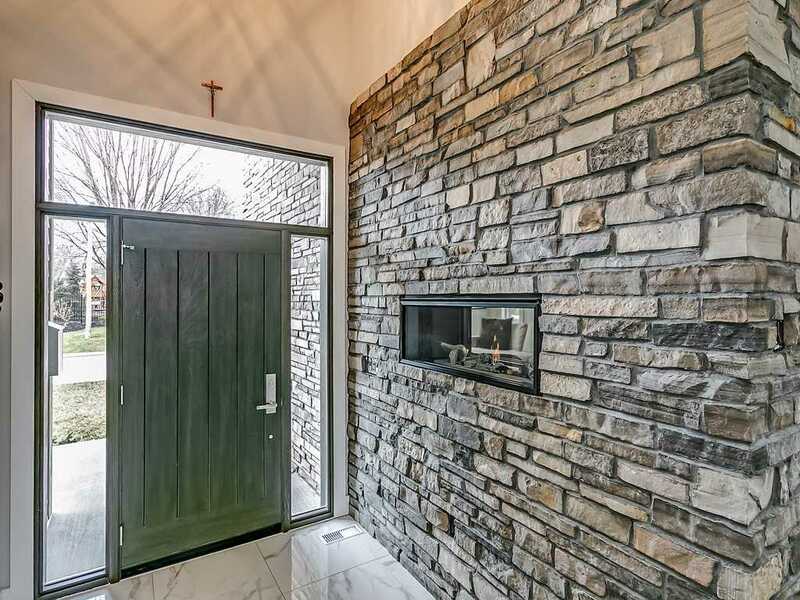 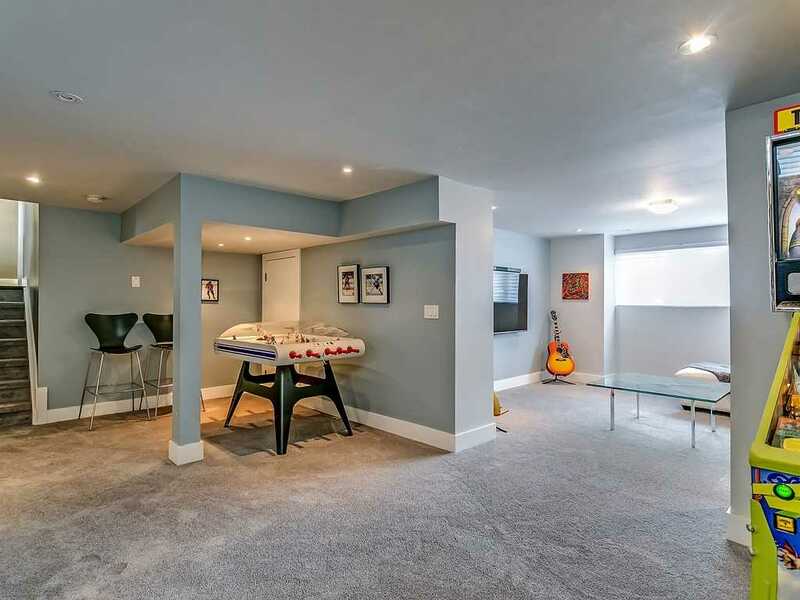 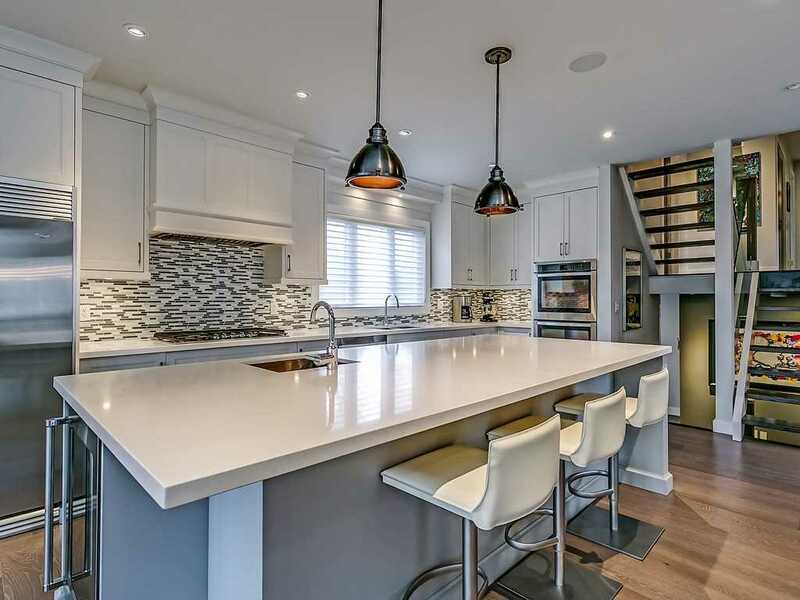 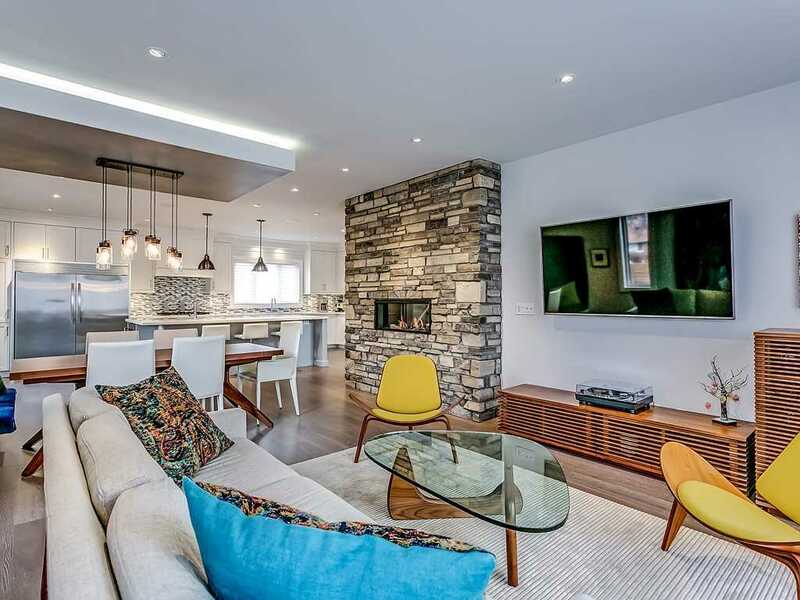 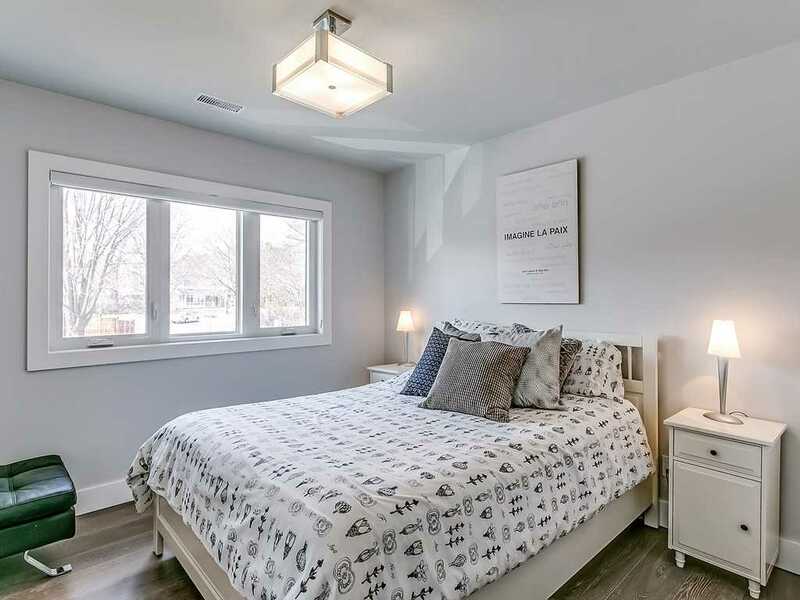 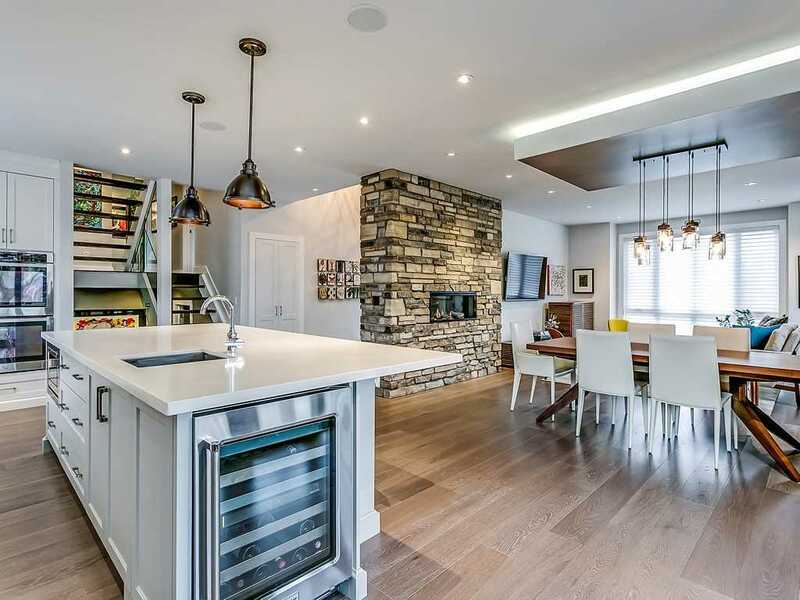 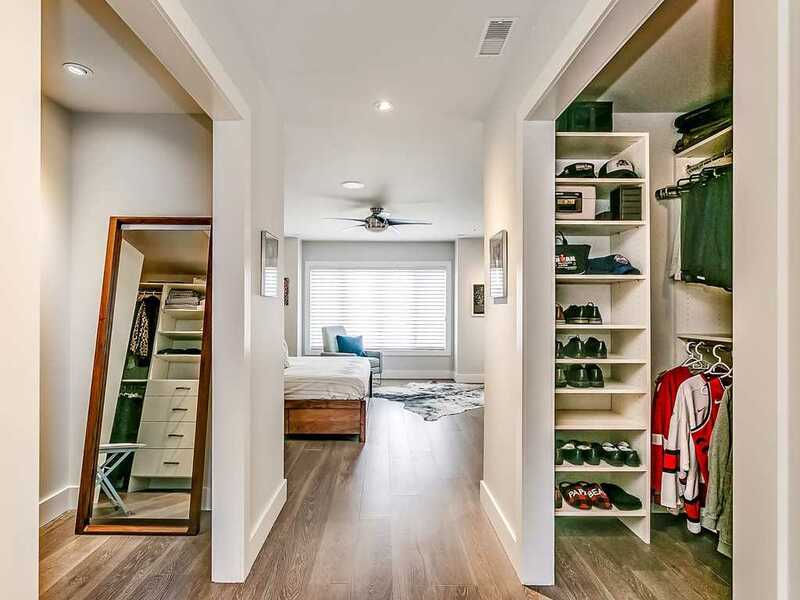 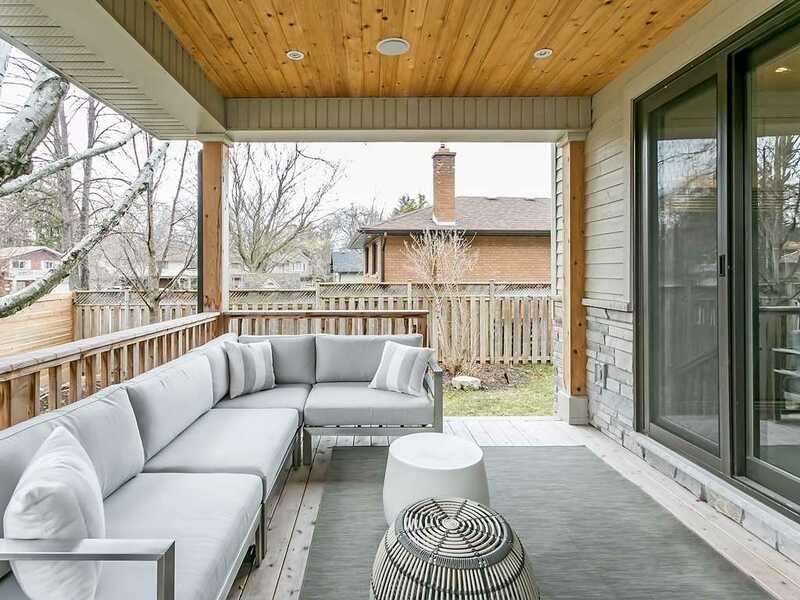 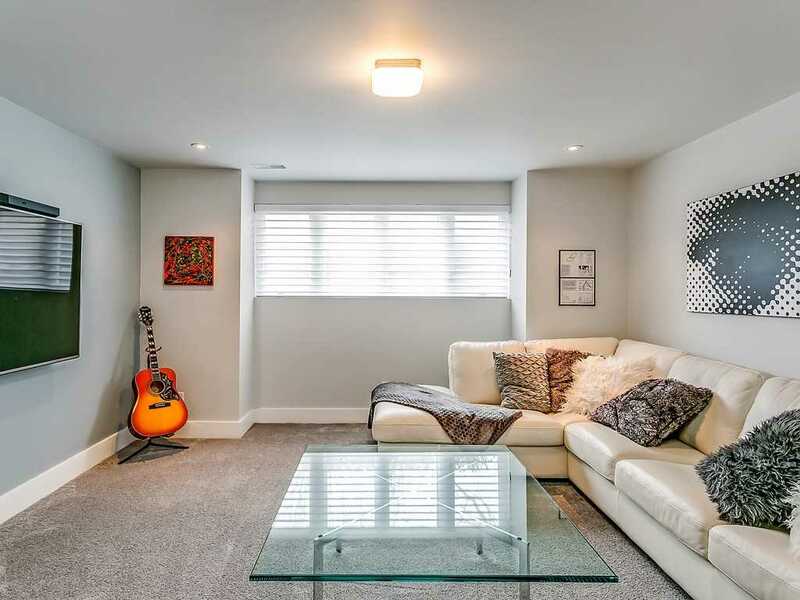 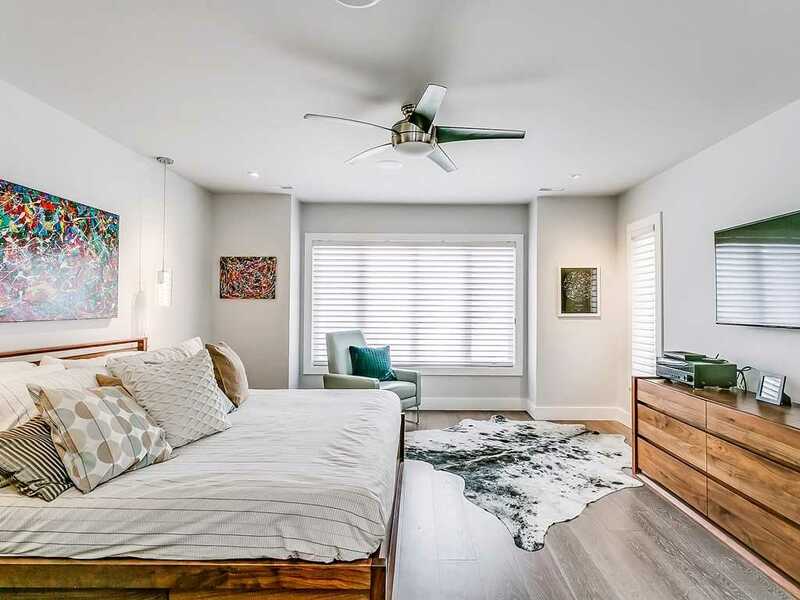 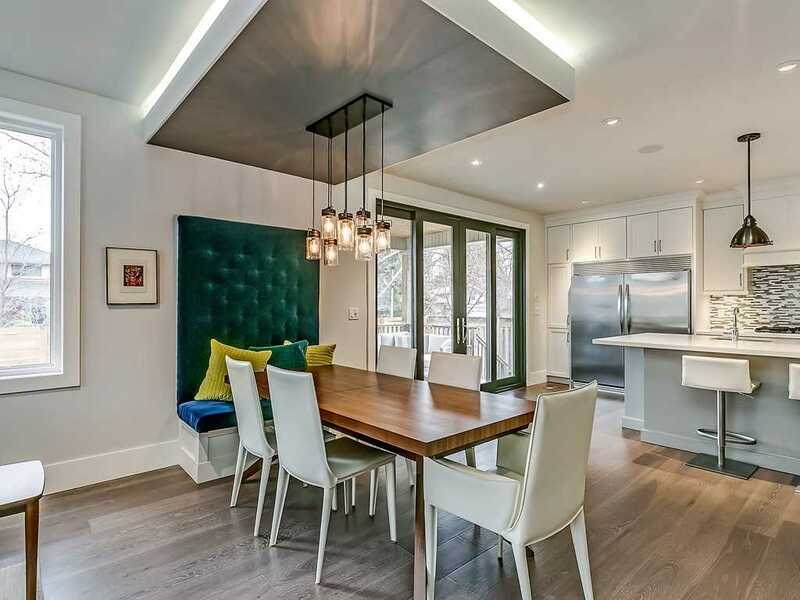 This Home Has Beautiful Modern Finishes And Custom Gravelle Kitchen, Ideal For Entertaining. 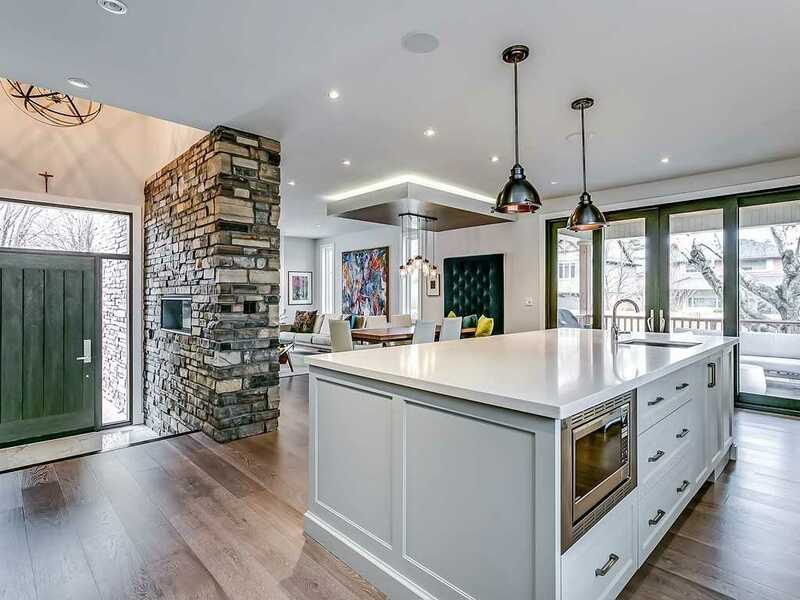 Beautifully Designed In A Soft Mordern With Spa Ensuite, Custom Stone Work And Stone Accent Walls. 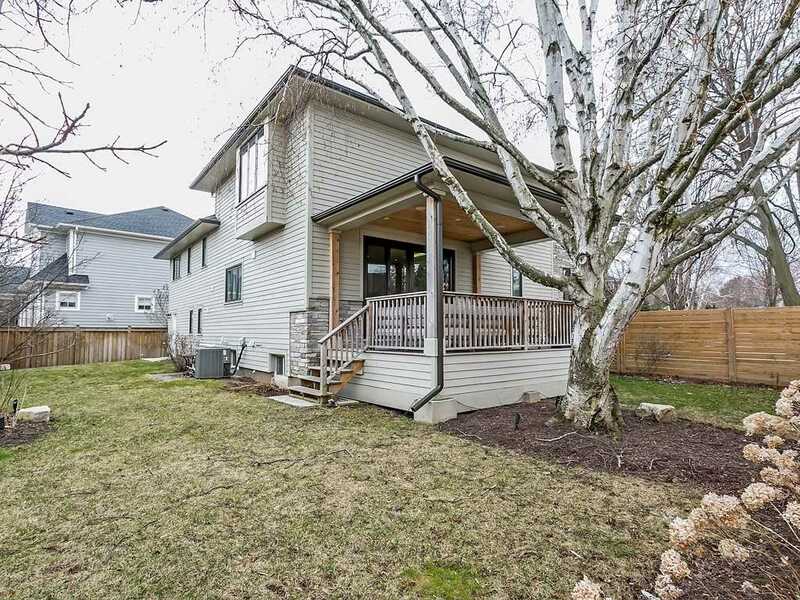 Pool Sized Lot With A Covered Porch Overlooking Backyard. 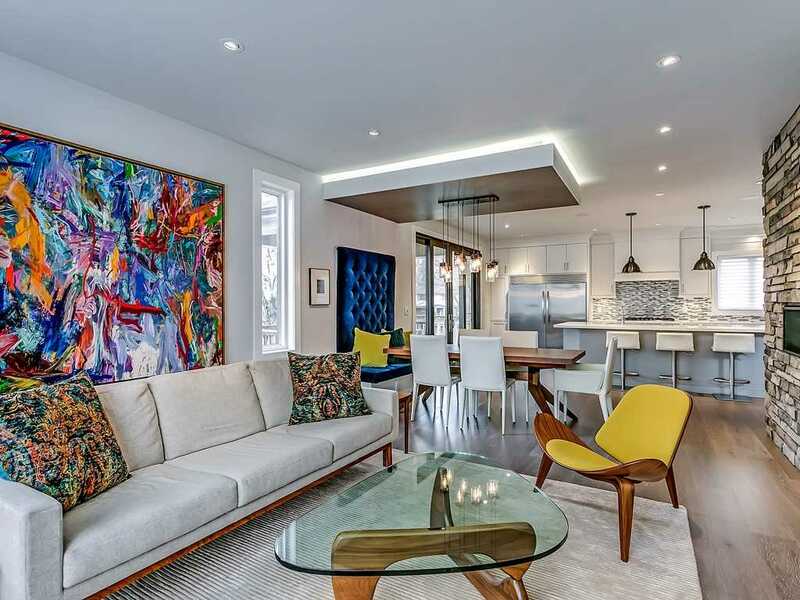 Impeccably Well-Kept Home.